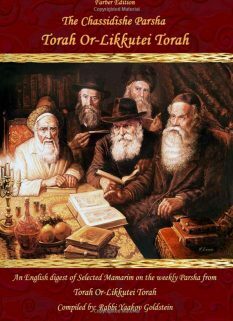 Making sure to be with a Minyan for Parshas Parah: Being that the reading of Parah is a Biblical obligation [according to some Poskim], it is required that one arrange to be in an area that has a Minyan for that Shabbos. 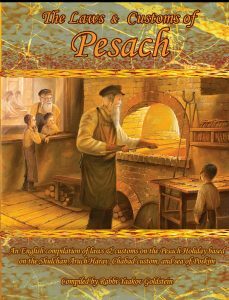 If no Minyan is available: If a Minyan is not present on Shabbos for the reading of Parshas Parah, the portion is nevertheless to be read [without a blessing] with its proper tune. When: When [the second day of] Rosh Chodesh Adar falls on Shabbos, Parshas Parah is read on the fourth Shabbos in Adar which is the 22nd of Adar. When [the second day of] Rosh Chodesh Adar falls on Monday or Wednesday Parshas Parah is read on the third Shabbos of Adar. When Rosh Chodesh Adar falls on Friday, Parshas Parah is read on the fourth Shabbos in Adar which is the 23rd of Adar. Which portion is read? 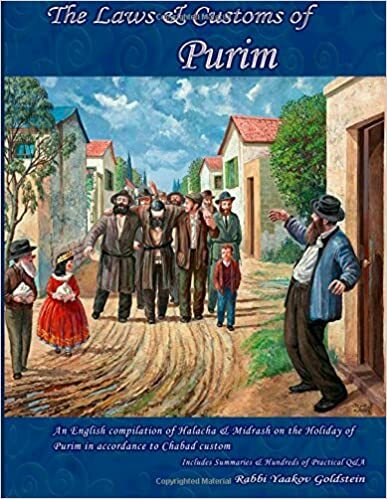 The Torah portion for Parshas Parah is read from Parshas Chukas, from the words “Vayidabeir Hashem El Moshe Leimor Zos Chukas Hatorah…” until the words “Titmah Ad Haerev”. The Haftorah of Parah is read from Yichezkel, from the words “Vayehi Dvar Hashem Eilay Leimor..” until the words “Ani Hashem Dibarti Vaasisi”. 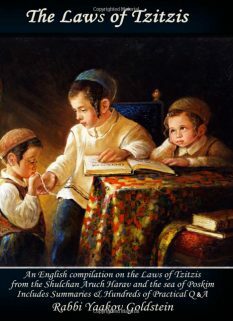 What is the law if one did not read until verse 22, [“Titmah Ad Haerev”] ? If the Baal Korei stopped before verse 11 [“Lageir Hagar Bisocham”], then if the blessing recited after the Torah reading was not yet said, they are to continue the reading until verse 22. This applies even if the Sefer Torah was already rolled up. If however an after blessing over the Torah was already said, then even if the Torah scroll is still open, they must read the entire portion again from the beginning, and recite a new blessing before and after for the Aliyah. Are women obligated to hear Parshas Parah? If the Baal Korei skipped a verse in the reading of Parshas Para is one Yotzei? If he skipped any of the verses between verses 1-10 he is Yotzei. 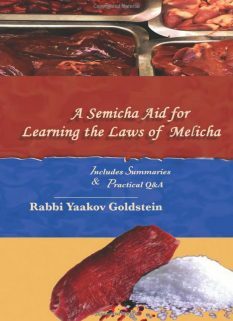 If however he skipped a verse between 11-22, then if the verse discusses the main matter that the Sages required one to read in this Parsha, one is not Yotzei. If however the verse does not discuss the topic of the Parsha, one is Yotzei. However there are Poskim that rule one is always Yotzei irrelevant of which verse was skipped. What is the law if a congregation read Parshas Parah a week early? 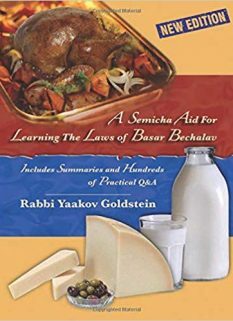 Some Poskim rule one is to read it again the next Shabbos. Others rule he is Yotzei and it thus does not need to be repeated the next week. Practically one is to repeat the reading. The Rama 136/5 rules that if they already closed and rolled up the Torah Scroll, then the entire reading must be repeated from the beginning, with a Bracha before and after. 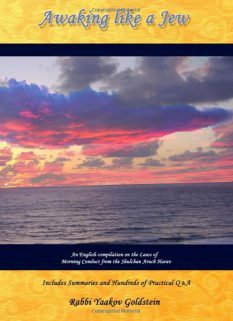 The majority of Achronim however explain that this “rolling” is not to be taken literally and rather if an after blessing was not yet made, even if the Torah was already rolled up, one may still return to the reading. [Elya Raba; Shaareiy Efraim 7/4; Mishneh Berurah 136/17] The P”M 136 M”Z 4 explains that this rolling up refers to returning the Torah to the Aron. Other Opinions: The Taz 136/4 rules that so long as the Torah has not yet been rolled up [and put away in the Aron-P”M 136 M”Z 4] they may continue with the reading, even if an after Bracha has already been said. See Otzer Minhagei Chabad 240 that makes an implication from Sichas Parah 1976 that even women are obligated. As ruled earlier regarding one who read Parshas Shekalim a week early.